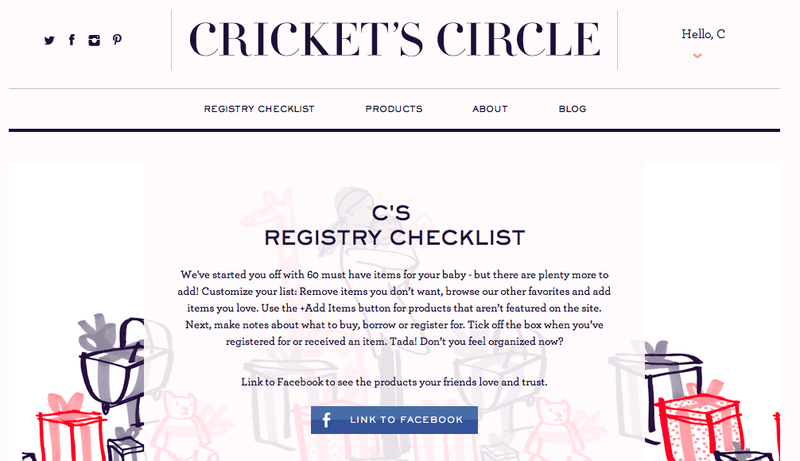 Website Love: Cricket’s Circle – Christing C.
As a first time Mom, shopping for a new baby has proven to be a slightly daunting endeavour. I’m lucky that HK imports plenty from the USA and UK, so we can get all the products recommended in international parenting magazines and websites, even if it is at a slightly higher premium. 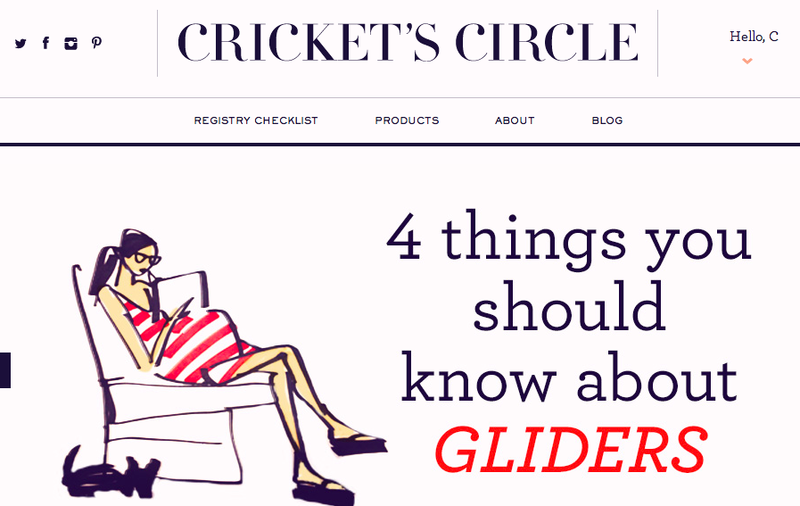 My friends were really helpful in letting me know what worked for them and what they needed in the first few months so I started a list of must-haves early on, but as I was ticking off items on my precariously long list, I stumbled upon Cricket’s Circle. 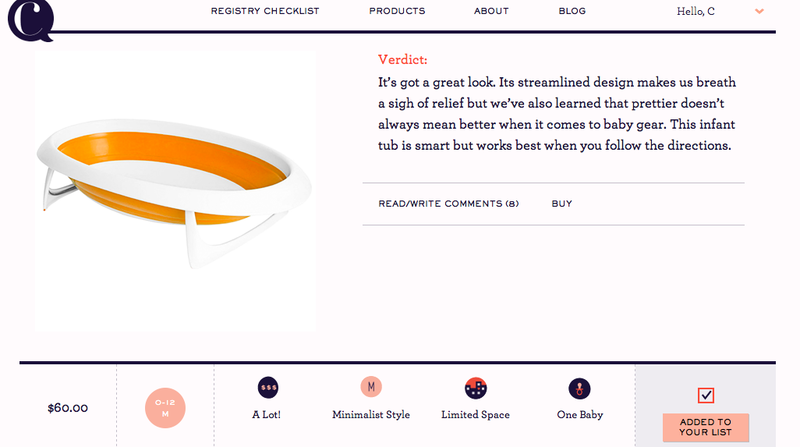 The ultimate go-to site for all your baby shopping/registry needs. 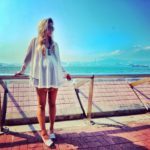 They take into account your budget, living space, what you are happy to splurge on, lifestyle, and style in a quick questionnaire and then compile a list of recommended products suited for all your newborn/baby/toddler needs. 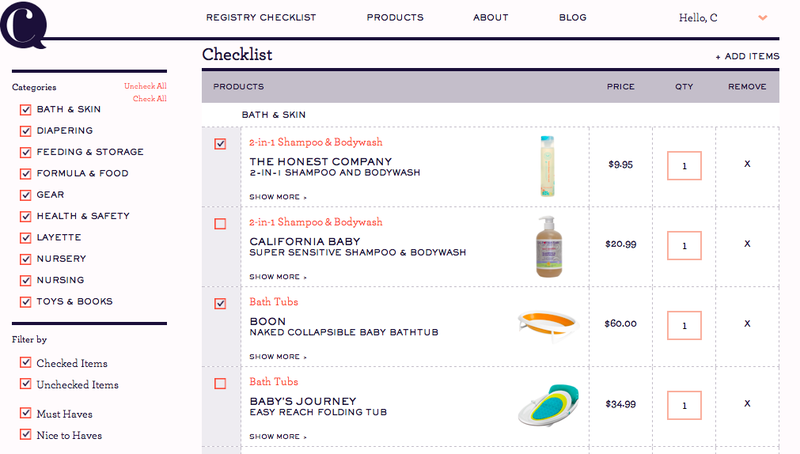 I love their easy to use check list system and details such as time frame product can be used or storage space necessary. It’s pretty easy to get lost for hours, browsing and scouring through reviews for choices that suit you best. 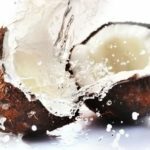 Make sure to also check their “the only stuff you will need” lists for a simple, straightforward selection of essentials.